Royal Ascot Review 2017: What have we learned from Ascot? Is it still possible for the tipsters to get it right? The UK’s top Flat meeting is now consigned to history for another year but will live long in the memory after another superb Royal Ascot. The weather was red hot and the racing sizzled but what did we learn from the five-day Berkshire showpiece? The undoubted highlight was a scintillating Gold Cup, with Big Orange and Order Of St George battling all the way to the line and proving that staying races can be every bit as exciting as the cavalry charges. The duo may well go at it again in the Goodwood Cup later this summer and for those looking to bet on the Group One contest, the horse racing tips at Bethut will give you all the information needed on the best sites and prices available. It was a tough week for punters, with seven winners priced at 20-1 or bigger, and a few bookies were seen to be smiling, as they were at Cheltenham back in March, when they left the venue on Saturday. Some horses that were tipped up failed to spark but Godolphin proved their class with six winners and made sure that Coolmore did not have it all their own way. Ribchester and Barney Roy scored at Group One level to give the embattled organisation a shot in the arm and the usually reclusive Sheikh Mohammed even gave an interview. Aidan O'Brien showed once again just why he is an Ascot legend by finishing as the leading trainer, while Ryan Moore was top jockey with a superb ride on Highland Reel to take the Prince Of Wales's Stakes one of the highlights of the meeting. One good thing to emerge from Ascot is the fact that the battle between Coolmore and Godolphin is now back on and will be a fascinating narrative to the rest of the summer’s racing. It is also now clear that Royal Ascot is no longer just the preserve of UK and Irish connections, with plenty of international raiders playing their part in proceedings. American handler Wesley Ward proved he is the real deal, with Lady Aurelia taking the King's Stand Stakes under Puerto Rican-born John Velazquez, while Con Te Partiro triumphed in the Sandringham Handicap with Jamie Spencer on board. Spencer is a jockey who divides opinion but there is no doubting his ability to win races that appear beyond his mounts, and that was the case as he produced the three-year- old filly at just the right time and at odds of 20-1 to send punters home happy. The staying races always prove popular but there was a lot of interest in the sprints this time around, with Lady Aurelia and Caravaggio scoring in fine style much to the joy of the huge crowds, while The Tin Man’s slender victory over Tasleet in the Diamond Jubilee Stakes had punters craning their necks. 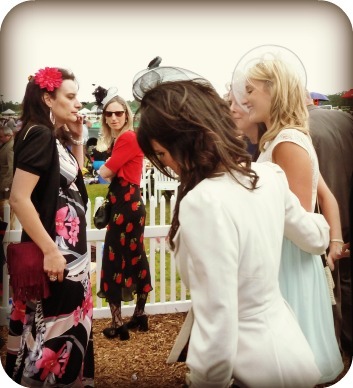 Royal Ascot is not just about the racing but is one of the top social events on the sporting calendar and it delivered in spades, with the unpredictable British weather coming up trumps for once. 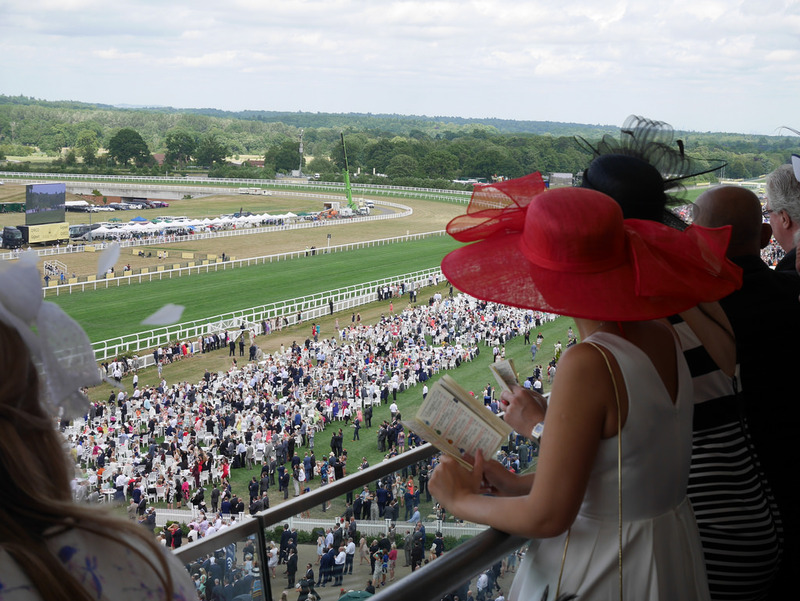 The results were less predictable, proving that tipsters and bookies can get it wrong but they will have taken note and already be plotting a way to get back any money lost when the thoroughbreds do battle once more later in the summer.